We are the Returned Peace Corps Volunteers of Northeastern New York. Fulfilling the third goal of Peace Corps: To educate and inform people here in the US about the countries in which we volunteered. This can happen in big and small ways and is possible everyday. We are affiliated with the National Peace Corps Association. Our members span the globe with Peace Corps service and include international friends who share the spirit of encouraging understanding of world cultures and supporting a world view on topics such as the environment, health, social justice, and peace. 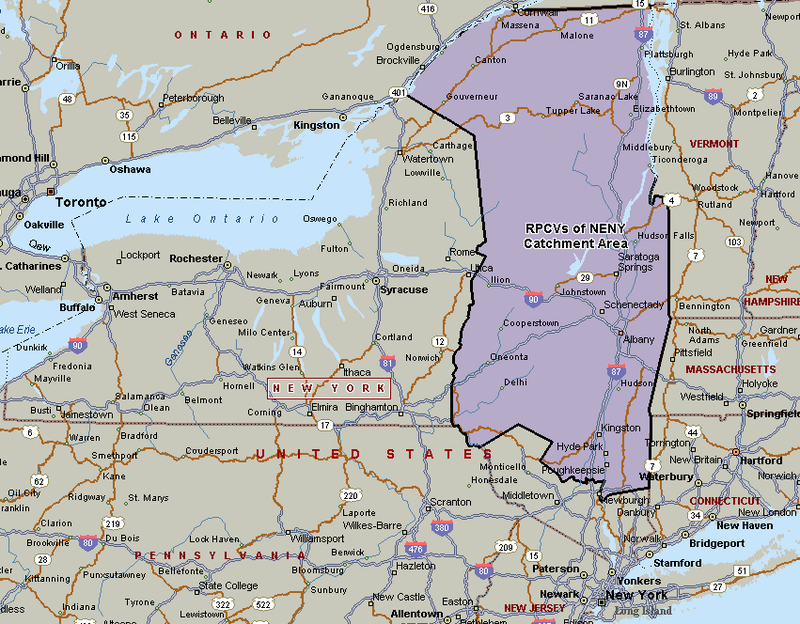 Our catchment area includes a large portion of New York’s North Country, Capital Region, and Hudson Valley.